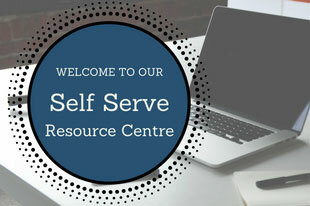 The Alberni Valley Employment Centre provides a wide range of FREE employment services, including job search assistance, career counselling, and access to current job postings, computers, phones, fax and photocopier for job-search activities. Our main office in Port Alberni, has a bright, open public space for job search activities, as well as private offices for Employment Counselling. We have large meeting rooms for workshops, and can provide office space for interviews, and other services. Our West Coast satellite offices provide residents with similar services in two locations: Tofino on Monday, Wednesday and Friday, and Ucluelet on Tuesday and Thursday. 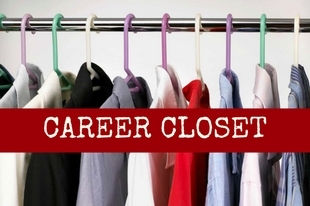 Check out our Career Closet!